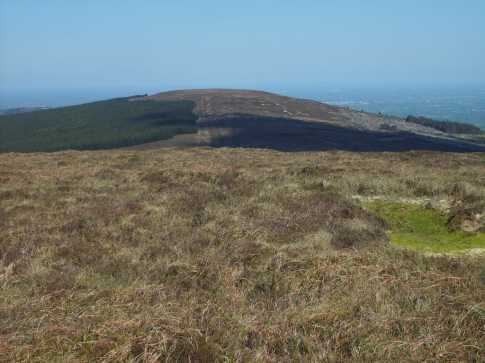 There is a townland named Baunreagh in the parish of Offerlane. The name of this peak appears to be the same, with cúng, 'narrow' added. 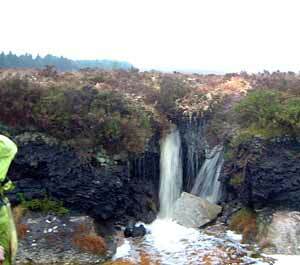 Baunreaghcong is the third highest mountain in the Slieve Bloom area and the 538th highest in Ireland. 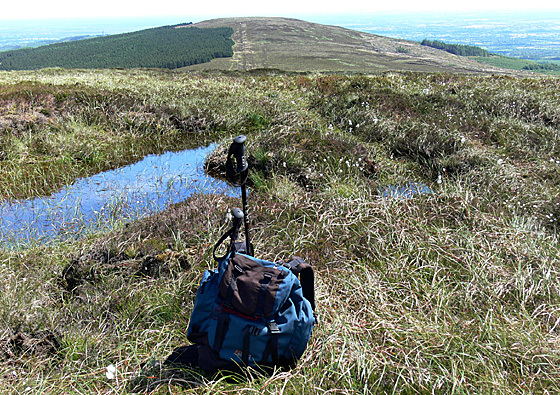 Baunreaghcong is the second most easterly summit in the Slieve Bloom area. 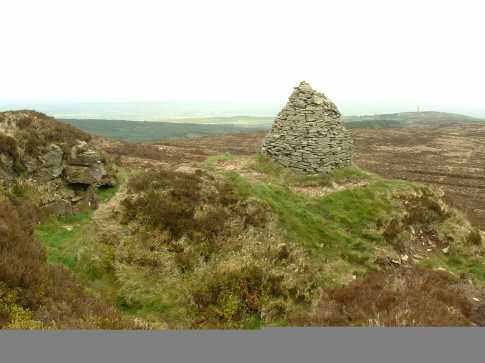 Baunreaghcong is the second highest point in county Laois.